Ms. Potter is a percussionist with "The President's Own" United States Marine Band in Washington DC where she is known by her married name as Staff Sergeant Potter-Paulson. She was previously a member of Madam Rubio (The Zeltsman-Potter Marimba Duo) for whom she made several arrangements. Her popular transcription of the Prelude from Ravel's Le Tombeau to Couperin is now published by Go Fish Music (www.GoFishMusic.com). Ms. Potter performs numerous recitals each year, many of which are sponsored by the Piatigorsky Foundation. She has also performed concertos with The United States Marine Band, The Florida Orchestra, The Juilliard Orchestra and the Debut Orchestra of Los Angeles. 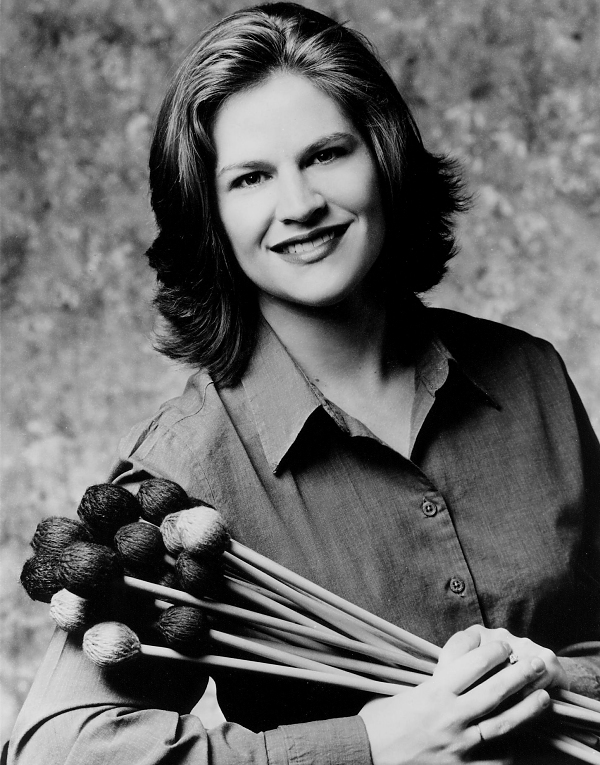 She frequently presents masterclasses and lectures at universities throughout the country and was a clinician at the 1997 and 98 Percussive Arts Society International Conventions. Her first solo CD entitled Marimba Tracks was released in June of 2000. She received her Bachelors and Masters Degrees from The Juilliard School where she is now faculty member and coordinator for the Summer Percussion Seminar for high school percussionists. 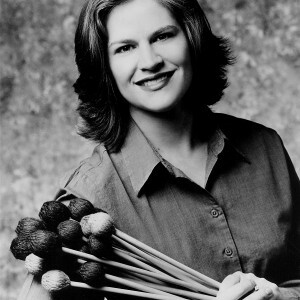 She endorses Adams marimbas, Pearl Drums, and Innovative Percussion mallets.